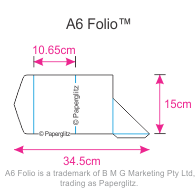 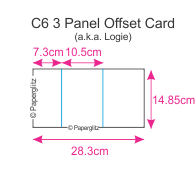 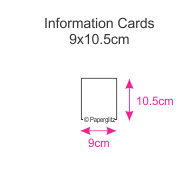 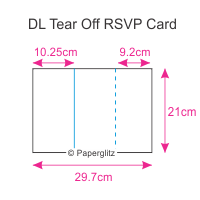 We are an Australian manufacturer & wholesaler of a wide range of die-cut & pre-cut invitations cards and we are major suppliers to the wedding invitation industry. 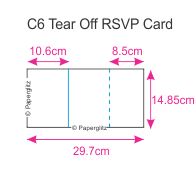 Our cards are also widely used for christening invitations, birthday invitations, gift vouchers and many corporate events. All of our die-cut & pre-cut invitation cards are manufactured and packaged in our own factory in Sydney, Australia from only the finest specialty papers from around the world. 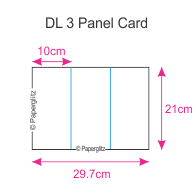 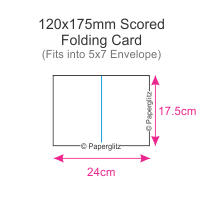 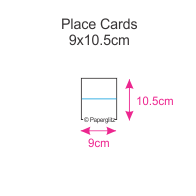 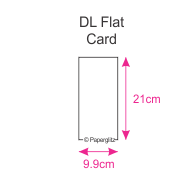 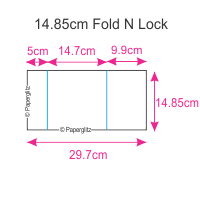 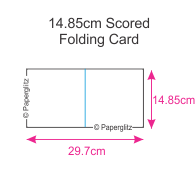 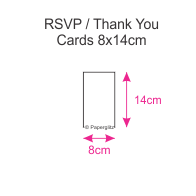 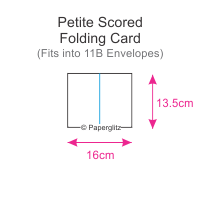 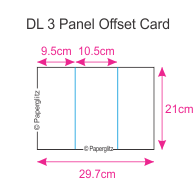 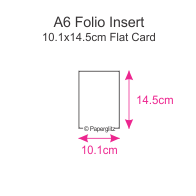 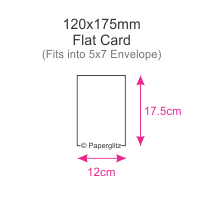 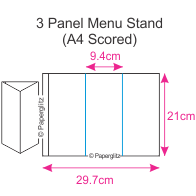 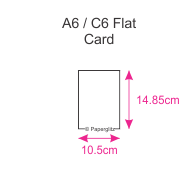 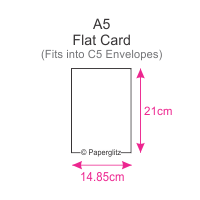 We have matching envelopes, A4 paper and card sheets to match nearly all of our invitation cards. 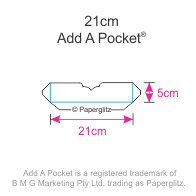 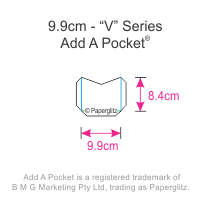 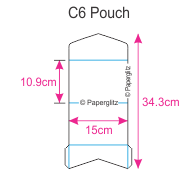 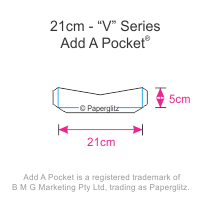 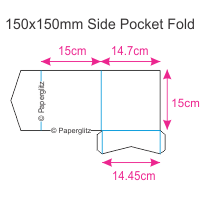 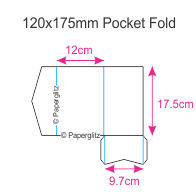 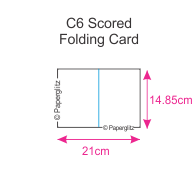 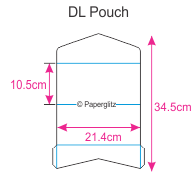 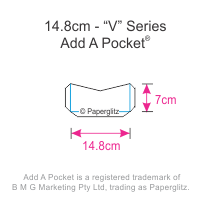 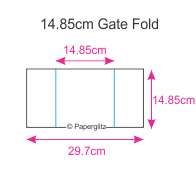 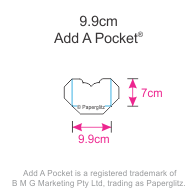 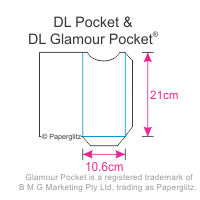 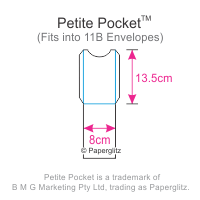 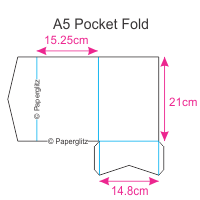 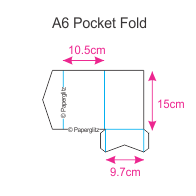 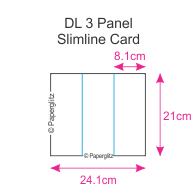 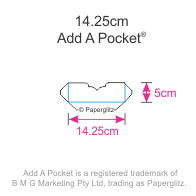 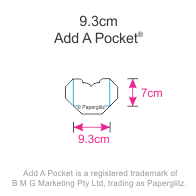 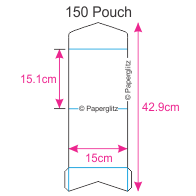 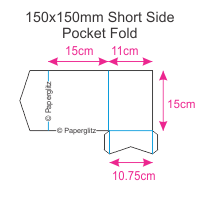 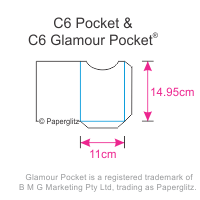 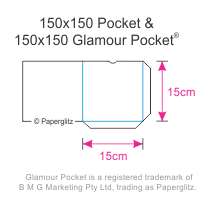 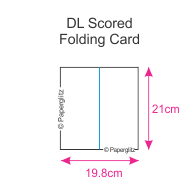 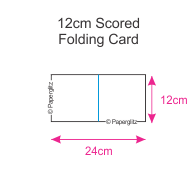 We have a wide range of styles from our exclusive Glamour Pockets®, Add A Pockets® to simple DL, C6 &Â squareÂ folding cards, to pocket folds, pouches, sleeves, menu stands, place cards, RSVP cards and many more. 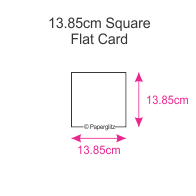 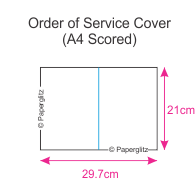 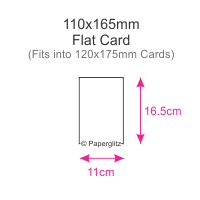 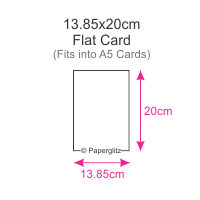 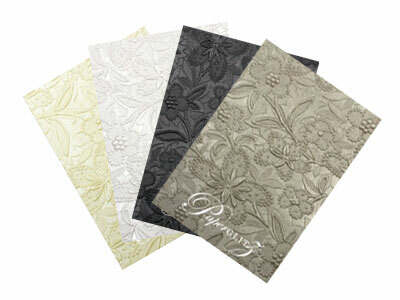 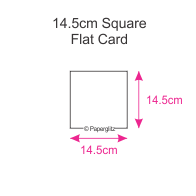 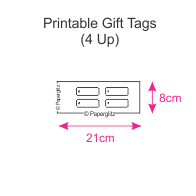 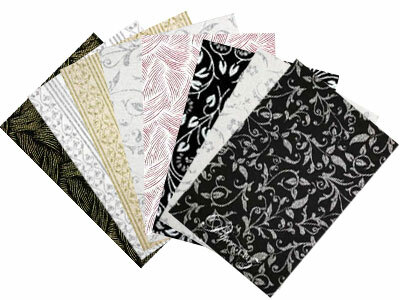 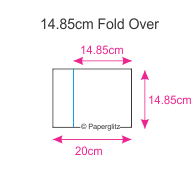 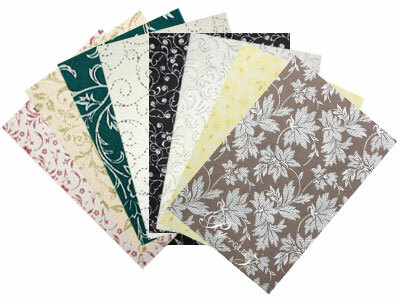 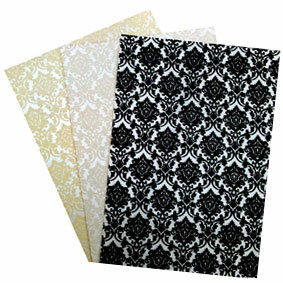 Buy with confidence and specify only "Genuine Paperglitz Pre-Cut Invitation Cards" for your next project.